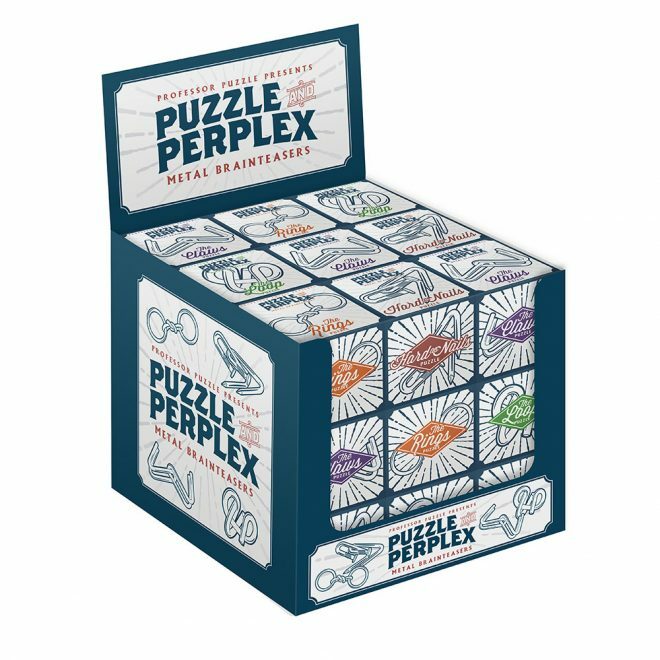 Just one piece from the Puzzle & Perplex range. Can you take apart the pieces of this puzzle and put them back back together again? 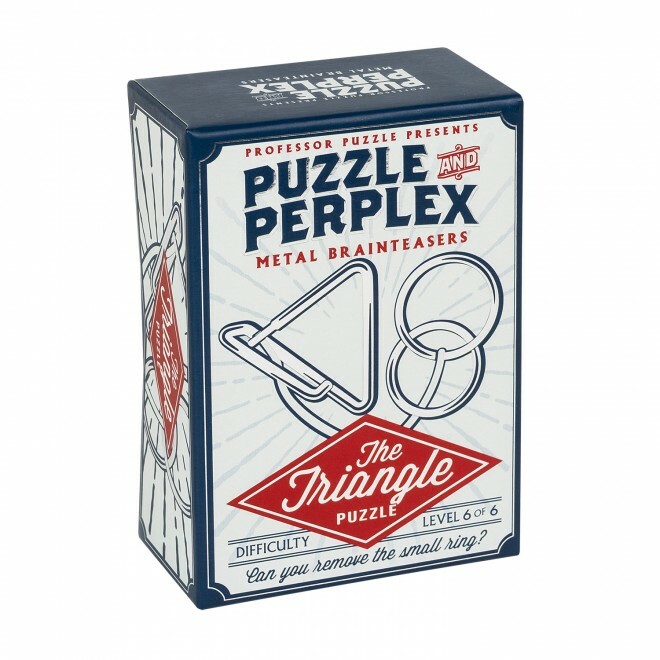 Made of solid steel, this puzzle is guaranteed to flex your cognitive muscles. 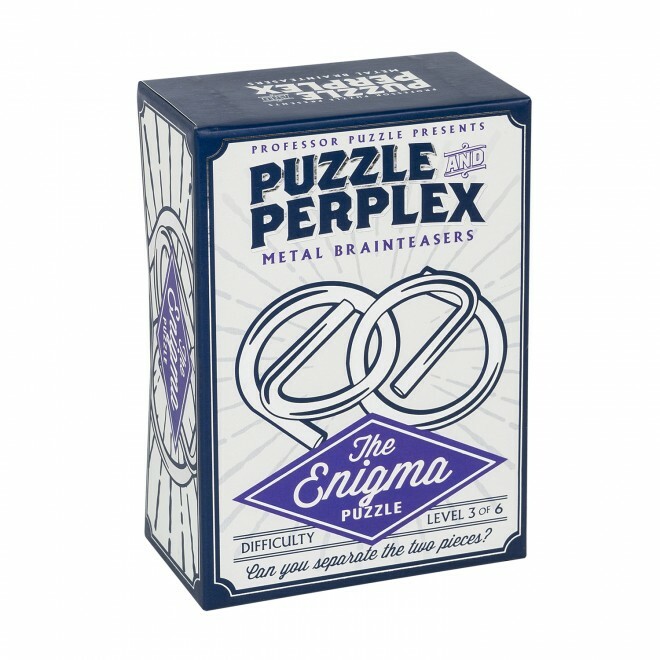 If that’s not enough, each puzzle comes with a set of testing little riddles to give your brain an extra workout. Handy hint – you can download the riddle answers from this page! 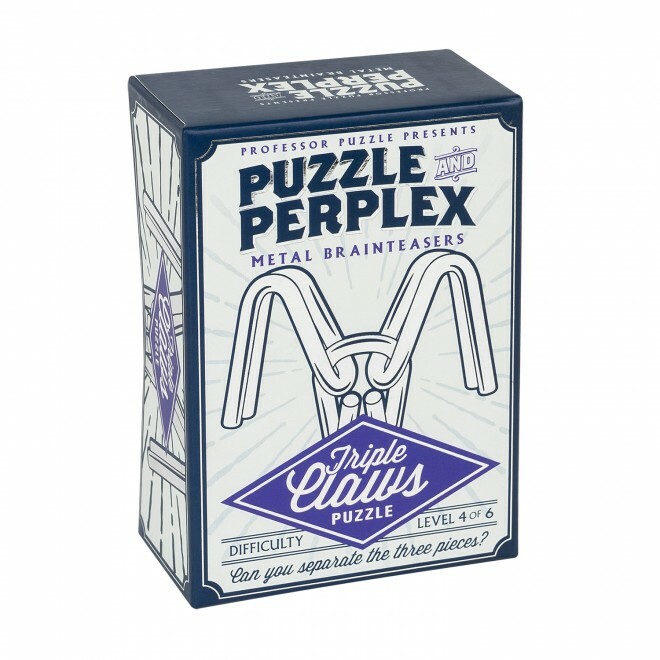 Trying to solve one of our puzzles and need a hand? Just enter your email address below to watch one of our solution videos. We promise never to email you more than once a month and always with something fun and puzzling! We're committed to keeping your e-mail address confidential. We will not share it with any third party individual, government agency, or company at any time unless compelled to do so by law.